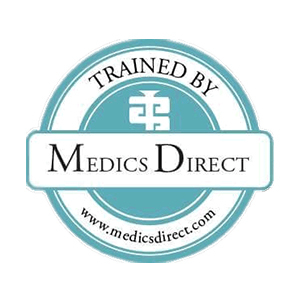 Athena clinics deliver industry leading non-surgical cosmetic treatments. 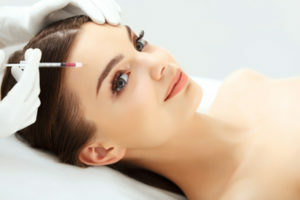 Used for over 20 years, anti-wrinkle injections are the most effective cosmetic treatment for frown lines, forehead lines and lines around the eyes and lips. Using specialised ultrafine needle injections the small spidery surface veins of the legs are slowly erased leaving only clear vein-free skin behind. 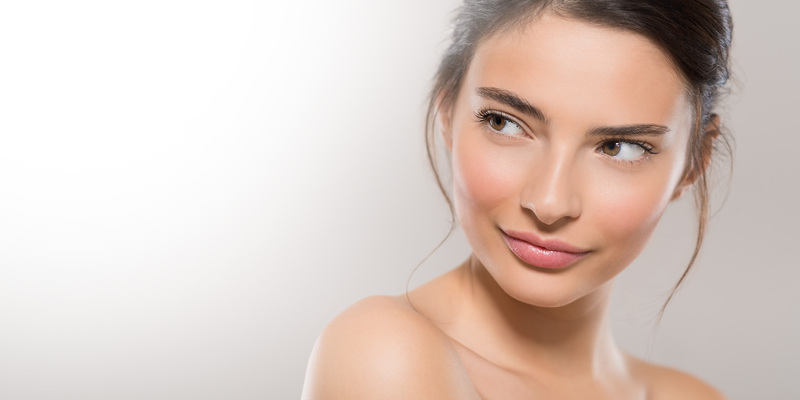 Dermal fillers are soft hypoallergenic gels expertly injected to give volume to lips, cheeks and other areas of the face and to create a youthful appearance. Using the regenerative properties of plasma from your own blood the skin of the face is revitalised with multiple ultrafine plasma-rich injections. 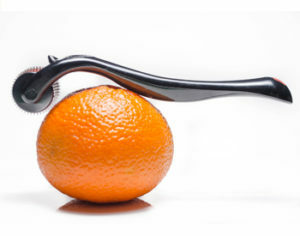 Special perfectly-balanced vitamin rich infusions are injected into the skin to revitalise and nourish, or microneedle rollers are used to stimulate new collagen growth to strengthen and tone the skin. 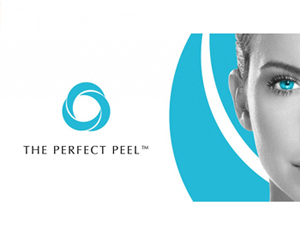 For those wishing for revitalized skin, the Perfect skin peels oﬀer a unique blend of acids, with a unique strong antioxidant, resulting in a tighter, smoother and brighter skin after just one use. This is a treatment for spidery veins on the face, little red spidery dots on face and body, milia, skin tag removal on face and body, and the treatment of other small skin blemishes. 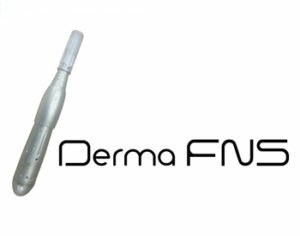 DermPen creates thousands of ultrafine punctures in the skin surface causing the release of numerous growth factors which stimulate new collagen and elastin development, for tighter toned skin. All the treatments described on the website are frequently requested by men as well as women, and all are available by consultation with any of the practitioners. 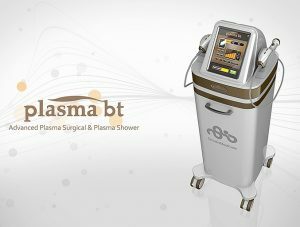 This ground-breaking treatment uses plasma, a special form of a gas, to penetrate the skin, tightening skin fibres and inducing new collagen growth, using plasma surgical or plasma shower. 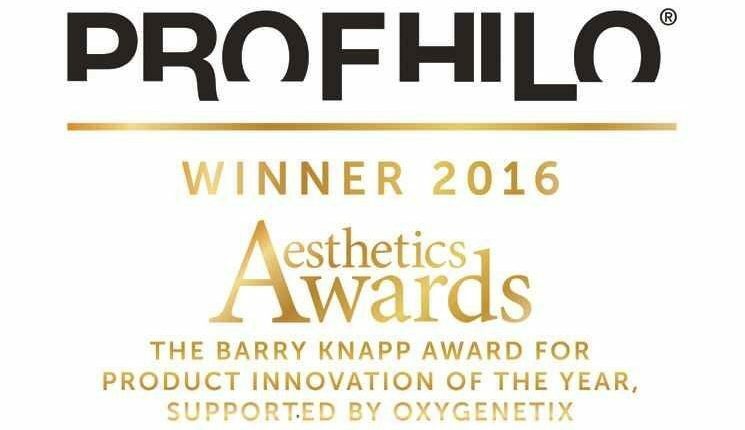 Profhilo is the newest skin tightening treatment designed to nourish the cells deep within the skin, stimulating 4 different types of collagen and elastin to restore skin firmness. IV infusions have become the secret weapon of tired or burnt-out celebrities, including Brad Pitt, Madonna, Simon Cowell and Rhianna, to name just a few. more about what we offer at that location. 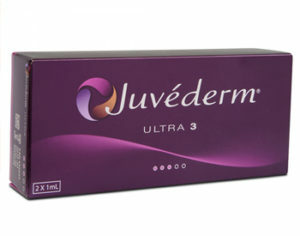 Dr Helen St John is Bath’s Athena Clinics specialist cosmetic injector and has been in the industry for over 20 years. Her clinics are extremely popular and run on a monthly basis. Helen is an expert in anti-wrinkle injections and Dermal Fillers for facial sculpting. 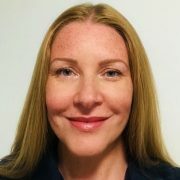 With over 18 years’ experience in providing non-surgical cosmetic therapies Amanda is one of the UKs leading independent cosmetic nurse injectors and a recognised expert in the field, having treated well over a thousand clients. 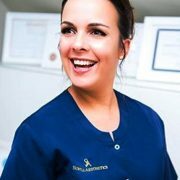 Mel is a highly dedicated clinician running very popular and busy clinics in St Albans, specialising in anti-wrinkle treatments, lip enhancement, vampire facials, and the Aesthetics-Award-winning Profhilo treatment. Andrew is the Vice Chair of the Country’s foremost Cosmetic Therapy Committee, and is a well-recognised expert in the field, having mentored and taught many of today’s cosmetic doctors that now work in Harley St, London. 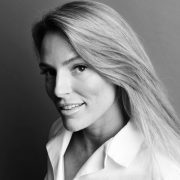 Mel is a highly dedicated clinician running very popular and busy clinics in Henley-on-Thames, specialising in anti-wrinkle treatments, lip enhancement, vampire facials, and the Aesthetics-Award-winning Profhilo treatment. Dr Raana is one of the Athena Clinics Group’s most experienced doctors. 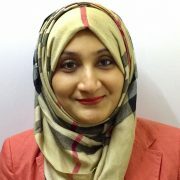 She is a member of the Royal College of General Practitioners, having then completed her cosmetic training with the American Academy of Aesthetic Medicine. 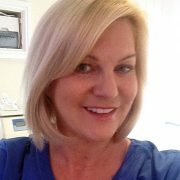 Jane has expertly treated over 2,500 clients in the Cardiff clinic and performed many thousands of safe and precise non-surgical cosmetic treatments in a career that has spanned over 35 years in the medical and non-surgical aesthetics field. Emma and Jane are the lead clinicians for the beautiful Costswolds and Cheltenham area. They are well-known practitioners throughout the industry and have been expertly treating clients in their beautiful Cheltenham clinic for many years. 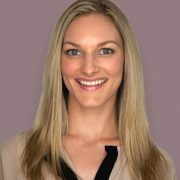 Fay is an excellent aesthetic practitioner based in Folkestone. 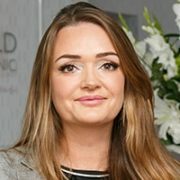 She trained in Harley St London with one of the Cities most reputable clinicians, Dr Uliana Gout, and has peformed many hundreds of anti-wrinkle and dermal filler injections. Sarah has been a cosmetic injector for 12 years and specialises in Dermal Fillers for Lips, cheeks and Facial Contouring, as well as anti-wrinkle injections. She trained with the Collagenics Team in 2006 and has safely treated many hundreds of clients since. 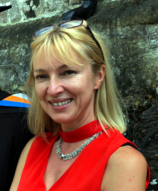 Iwona has been a General Practitioner for over 20 years, establishing herself as a respected aesthetic practitioner and medical acupuncturist. 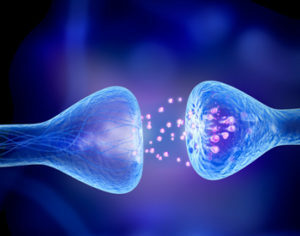 She also provides expert advice on Bio-identical hormones therapy and is the lead clinician for the Marlborough area. Totally delighted with my treatment! (Dermal filler for marionettes). Not only have the marionettes gone but my lips look fuller, just as Dr Stonehewer said they would. Professional care with integrity. Highly recommended. My appointments and treatment with Andrew have changed my perception of clinical beauty procedures. They’ve made it into a totally relaxing and easy experience which has given me a renewed confidence. Andrew’s honesty relating to the effects that would be achieved was refreshing and I’m over the moon with the results. 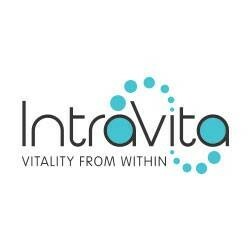 Professional, friendly, warm people, I would highly recommend them to anyone considering treatment of this nature. Amanda was fabulous. Obviously knew her stuff, answering all my questions and reassuring me totally. My treatment ended up just as I wanted with no side effects, down to her expert knowledge, and steady hand! Thanks Amanda! I’m recommending you to EVERYONE!!! Amanda really does know her stuff! Felt so relaxed atmosphere is perfect. She advised me in the best way for a perfect result. Can’t wait to go back for a top up next month. Would highly recommend! !